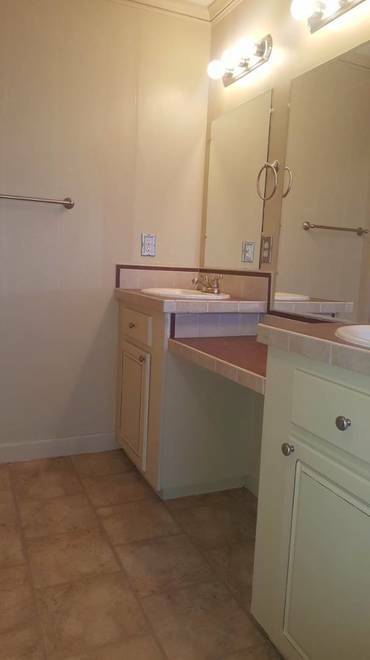 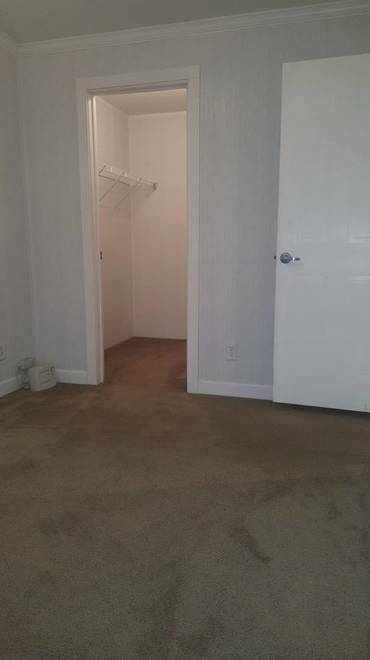 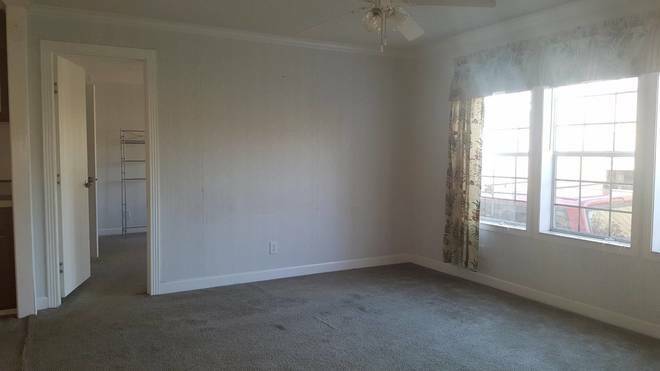 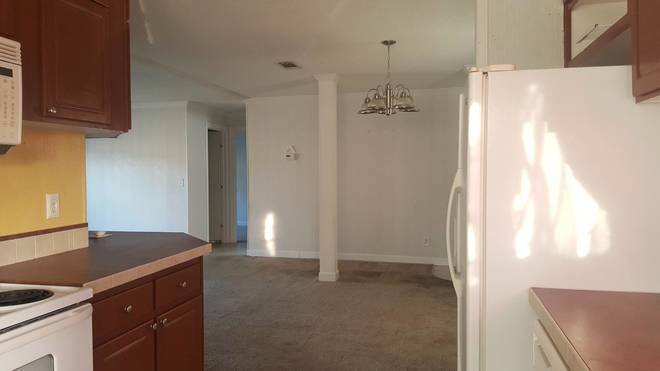 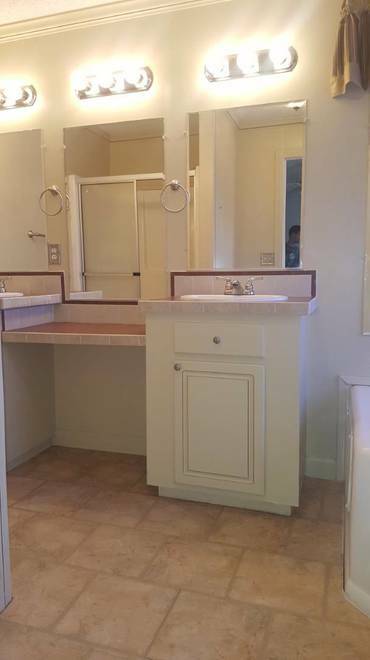 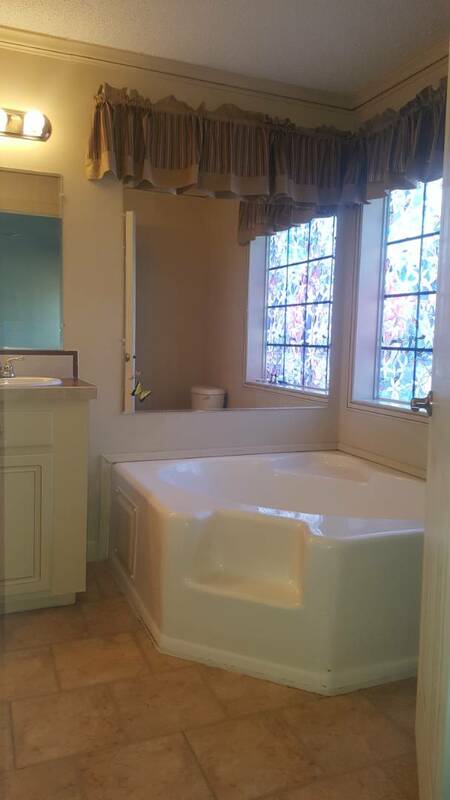 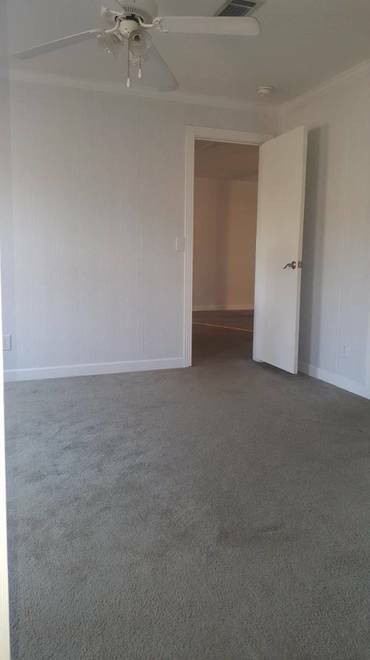 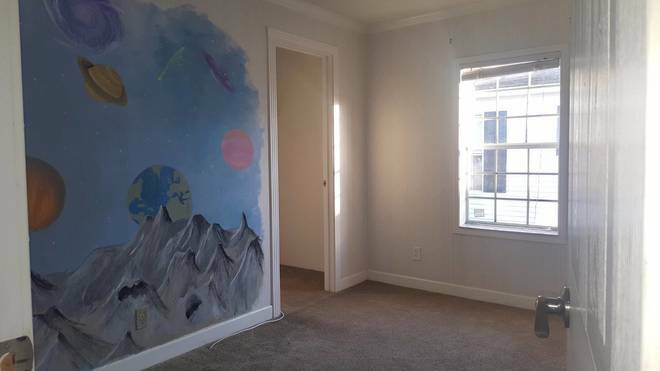 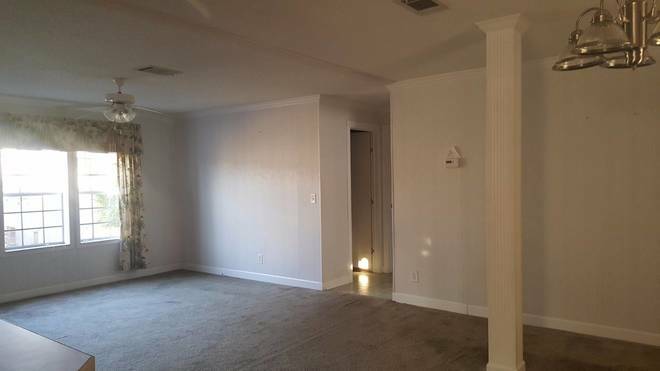 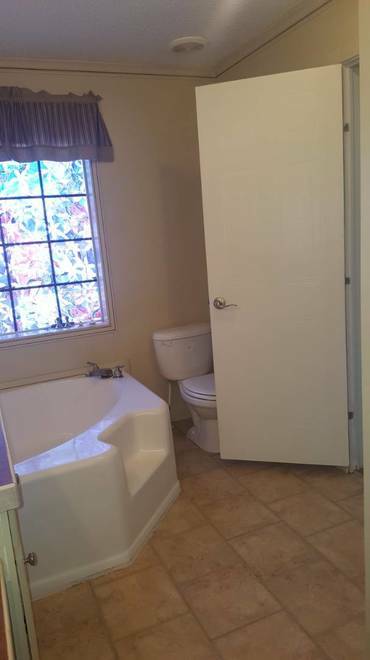 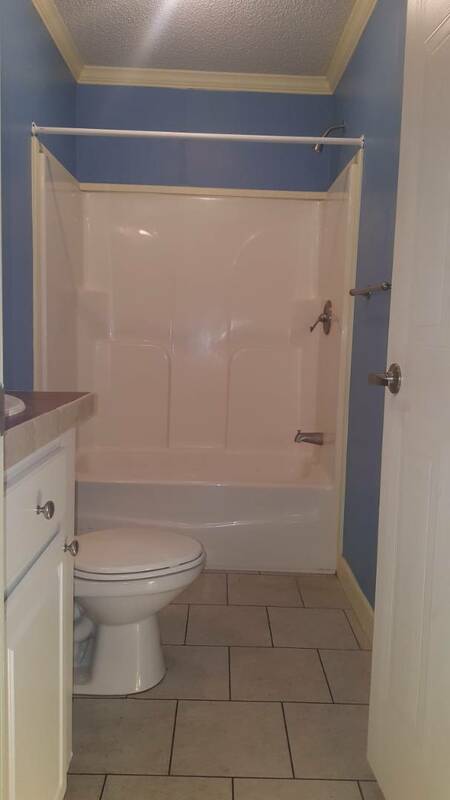 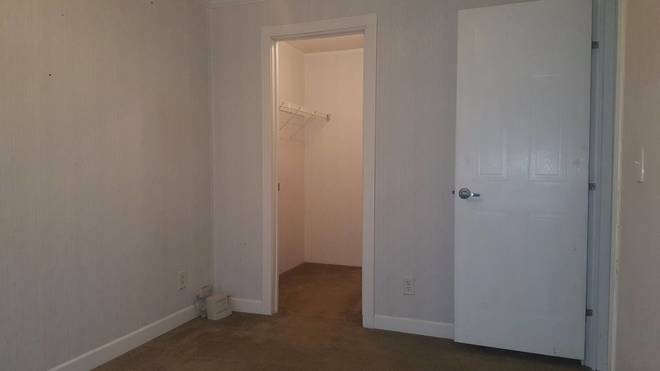 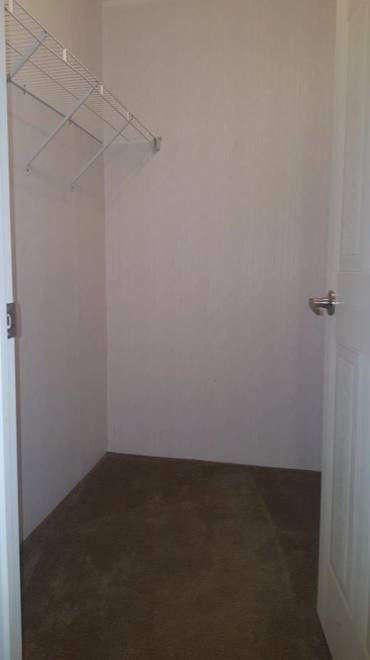 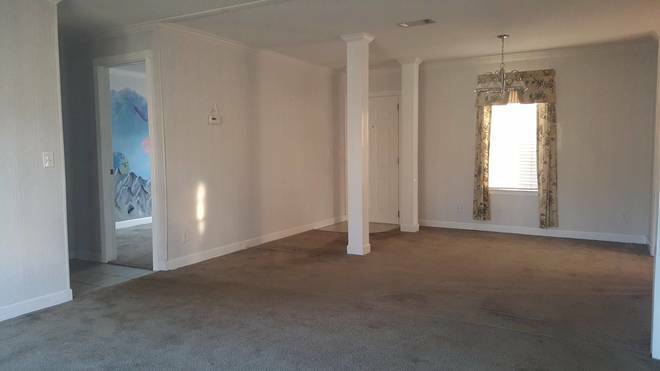 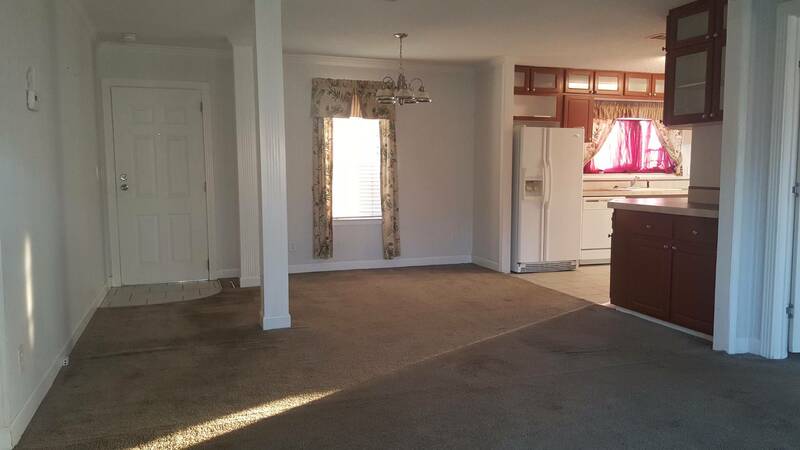 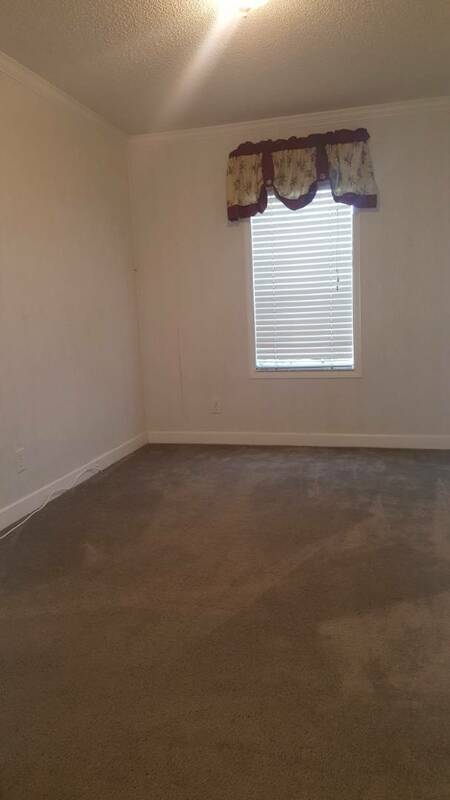 This home is located in a all age community. 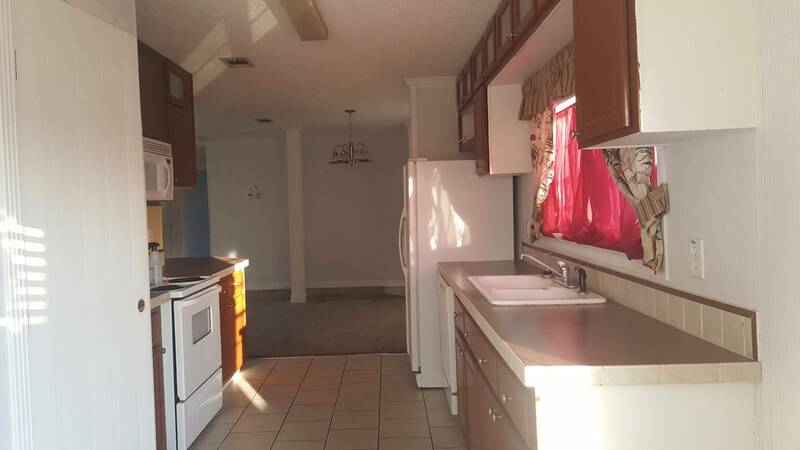 New Roof 6/25/2018 If your looking for a bright and airy and very spacious 3 Bedroom 2 Bath home than this home is for you, It is in move in condition and is being sold unfurnished. 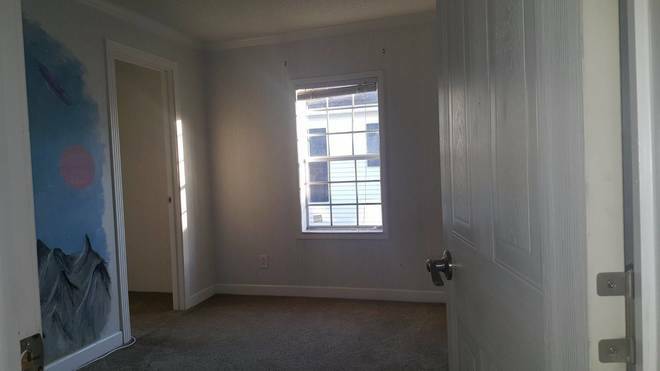 Located right off I 75, excellent location in the much desired family park of Lamplighter on the River. 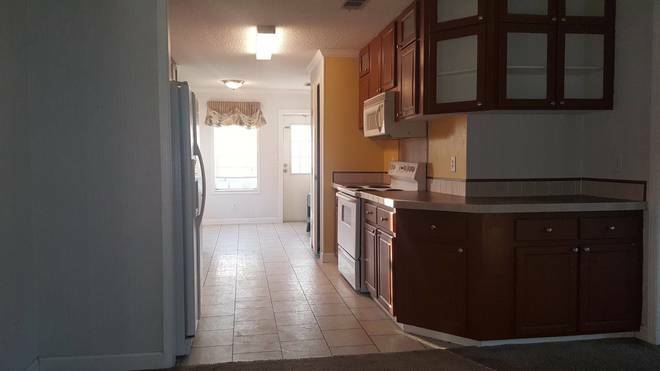 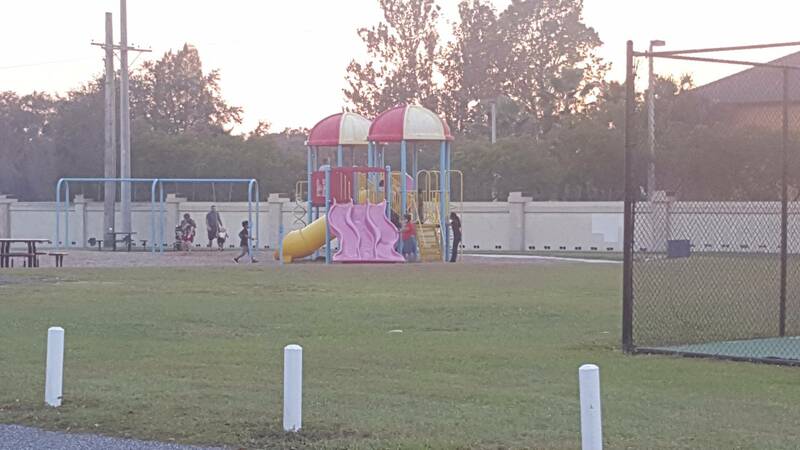 45 minutes from the Disney area, 30 minutes from Clear water Beaches and St Peters burg. 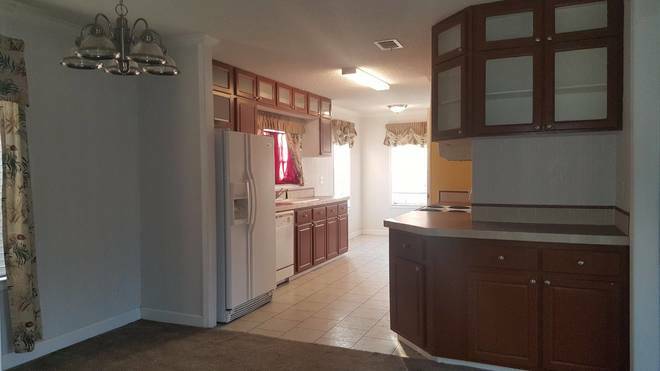 The community is gated and features a pool, playground, tennis courts, basketball courts, fitness center and access to famous Hillsborough River for a day of fishing and barbecue. 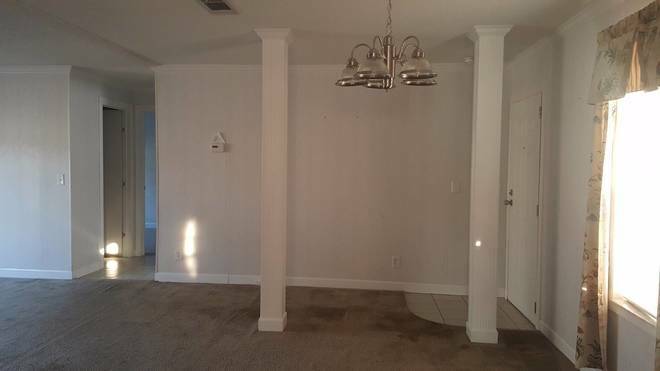 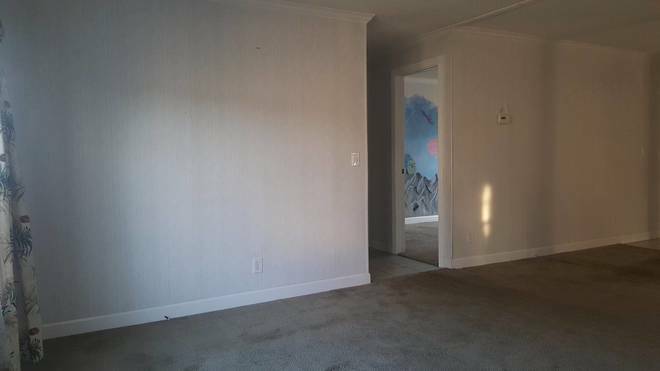 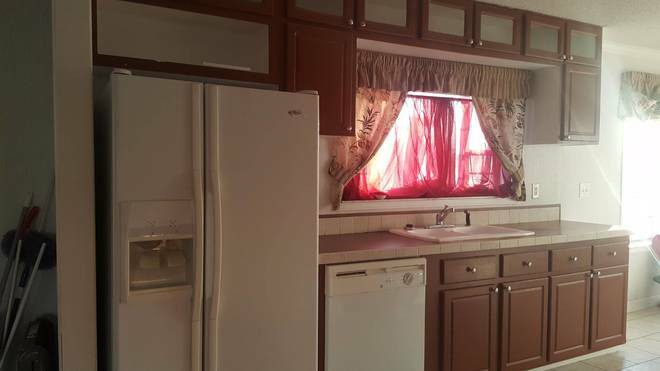 This home will not last, so bring an offer, seller is very motivated. 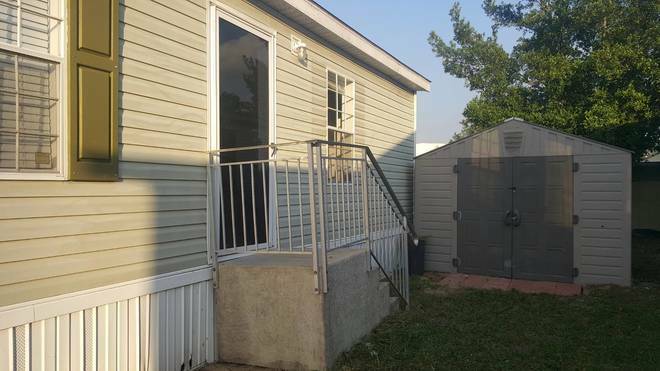 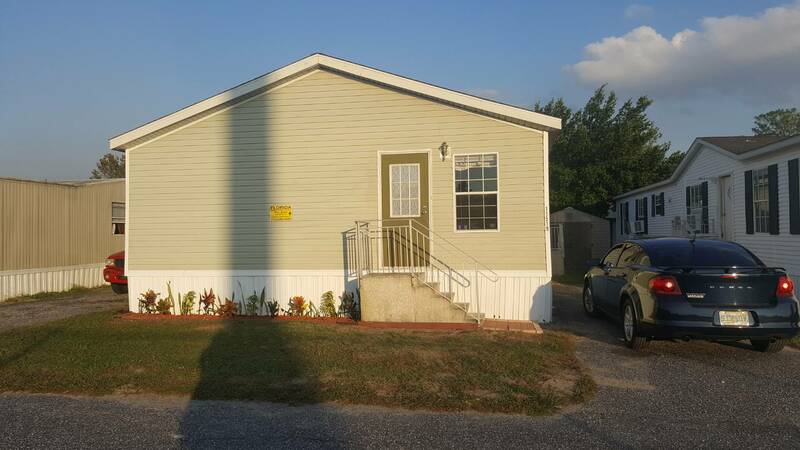 I would like more information regarding the Florida Mobile Homes On Sale Listing #10508259 at 11519 Becky Circle, Tampa, FL.